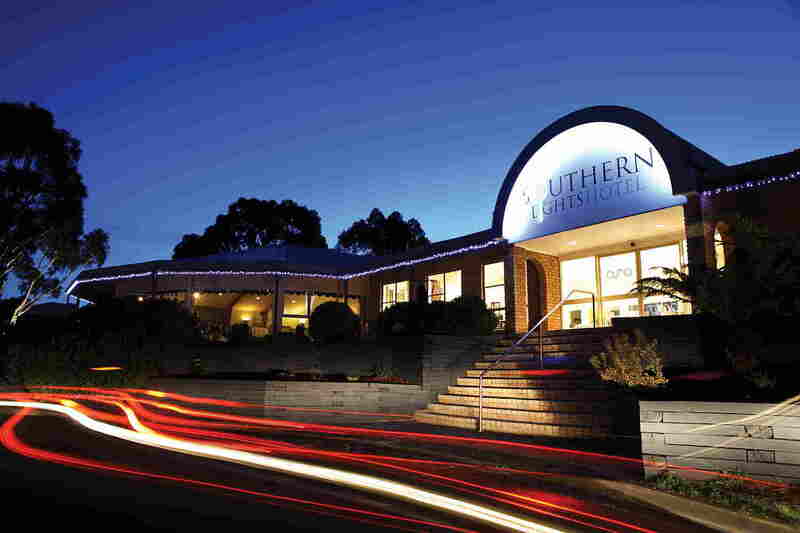 The Southern Lights Hotel Tasmanian Open Championships 2017, will be held on Saturday 12 August at the Kingborough Sports Centre, Kingston View Drive, Kingston. This is Tasmania's premier table tennis tournament, managed by the Southern Tasmanian Table Tennis Association on behalf of the Tasmanian Table Tennis Association Inc. Entries are open to registered members of ITTF affiliated associations. (Note: entries have now closed) Spectators are welcome - no charge. Room rates vary according to room type, length of stay and number of guests, so when booking, ask for the special rates for the championships. Please book early and get your entries in early for the championships.